Custom built contemporary home in Hart Lake Hills. 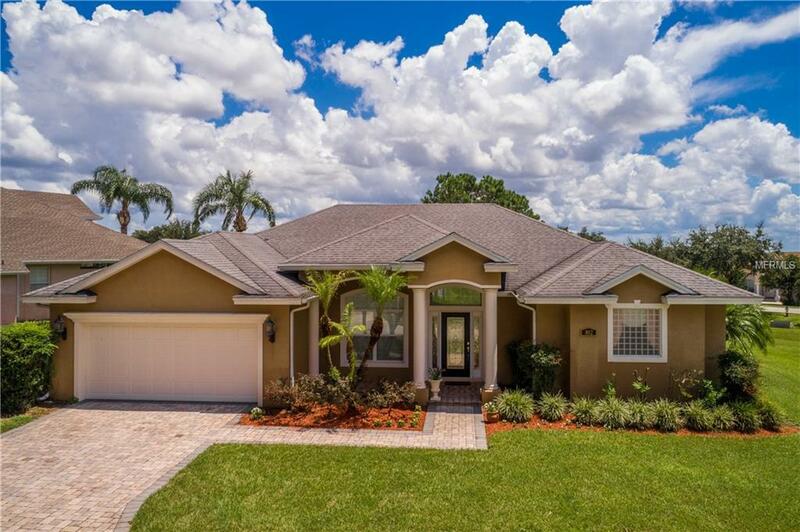 Tastefully decorated home offers; Entry foyer, formal & family rooms, breakfast nook plus 4 bedrooms and 3 bathrooms including office/4th bedroom and laundry room 2479sf. 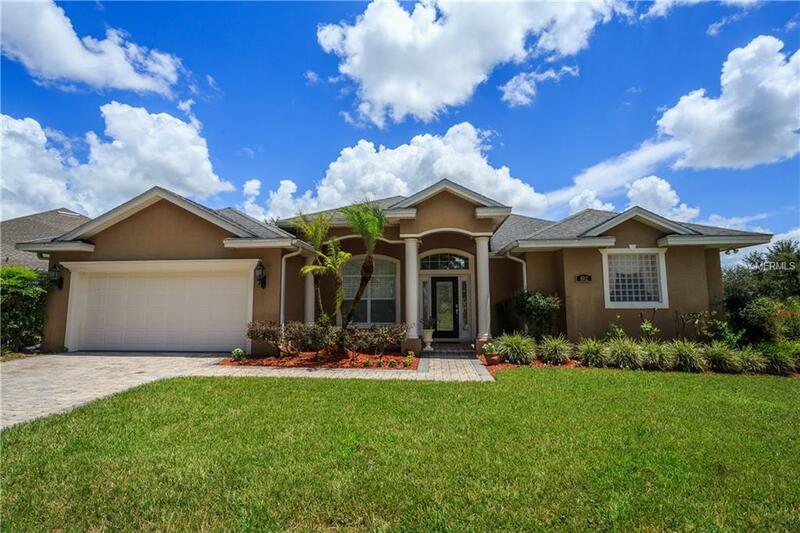 Home offers lots of upgrades including; tall specialty ceilings with crown moulding. Built-ins and niches throughout. Plantation shutters, interior & exterior columns and insulated windows. Water softener and security system. Carpet and ceramic tile flooring. New carpet in family room and built in entertainment center. Built in bookshelves in office/4th bedroom. Kitchen has walk in pantry and breakfast bar with custom Cherry wood cabinetry. Master suite has walk in closet and garden tub with separate shower. Screen enclosed patio plus separate covered patio. 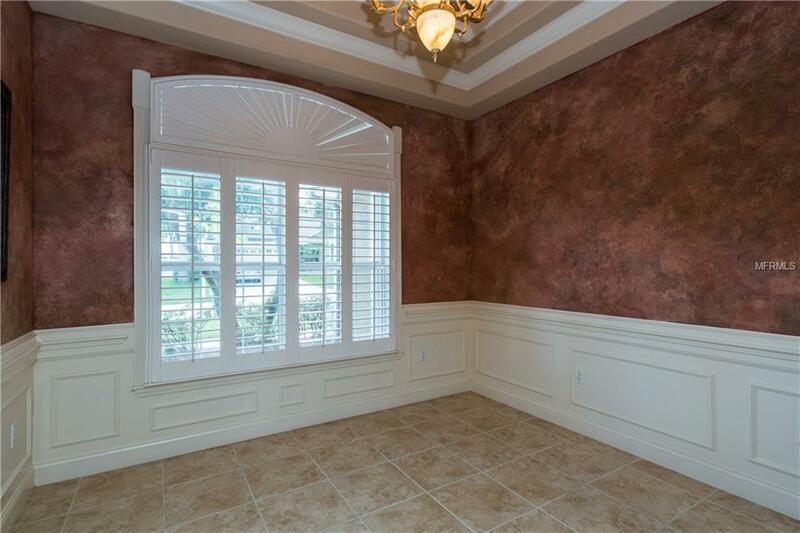 Situated on .34 acre landscaped lot in a gated community.